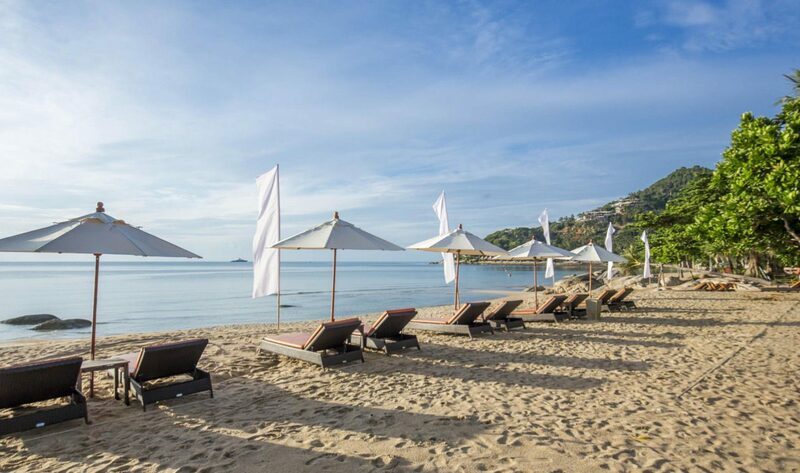 Reflecting the contemporary lifestyle and easygoing attitude of Koh Samui, New Star Beach Resort is a place where guests can truly feel at home. 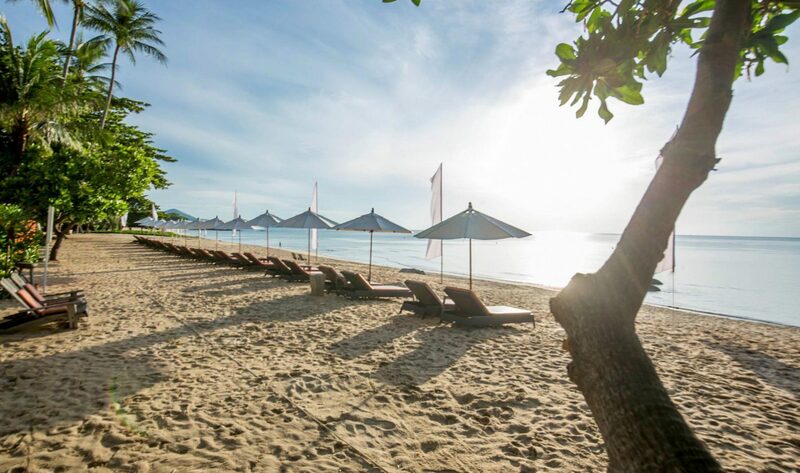 Situated on peaceful Chaweng Noi Beach it is a hideaway for couples seeking tranquility, comfort and personalized service in a tropical garden setting with a 200 meter oceanfront.Reflecting the contemporary lifestyle and easygoing attitude of Koh Samui, New Star Beach Resort is a place where guests can truly feel at home. 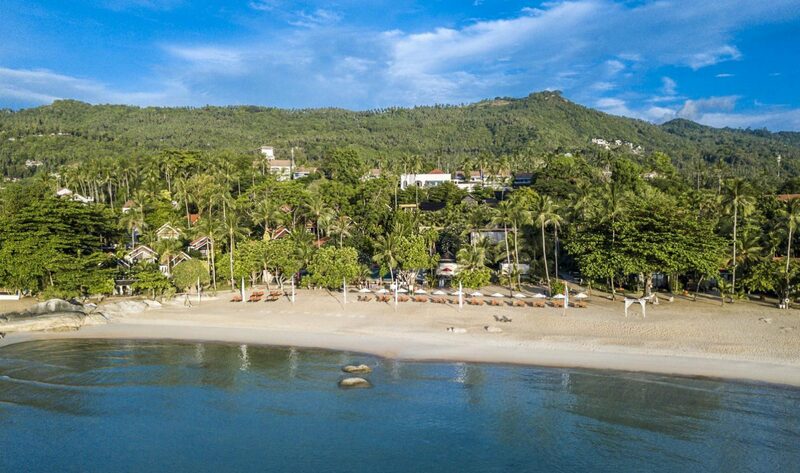 Situated on peaceful Chaweng Noi Beach it is a hideaway for couples seeking tranquility, comfort and personalized service in a tropical garden setting with a 200 meter oceanfront.